When placing a family member or loved one in a care facility, you expect those responsible for that individual will have the training and credentials to manage and care for that loved one in your place. The decision to house a family member in a nursing home facility is a difficult one, and can come with a lot of emotional and financial upheaval. The last thing anyone wants to worry about is that their loved one may be entering an abusive situation. However, it has become a national crisis. Nursing home abuse is not an isolated phenomenon. Every state in the nation has reports of abuse occurring in elderly care facilities, and because of this, measures must be taken to stop it. Be prepared to take action no matter where you and your family may reside. 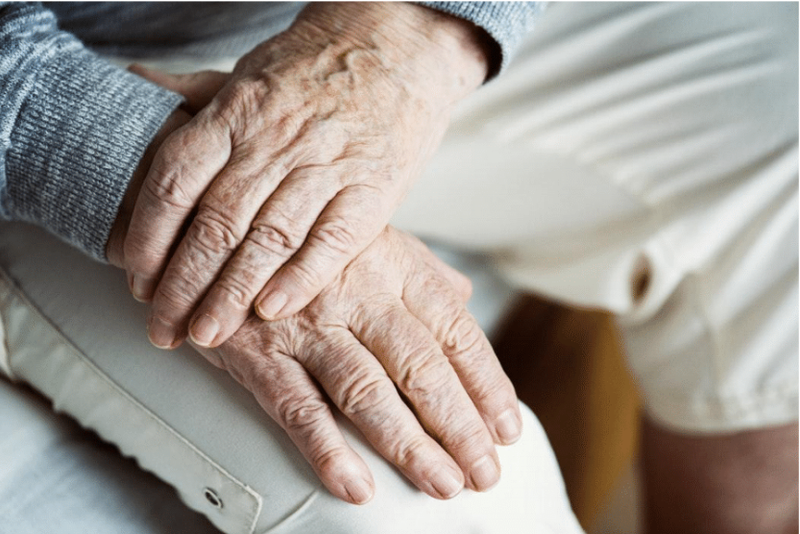 Legal professionals throughout the country like the Oklahoma nursing home abuse attorneys at Abel Law Firm are specifically designed to handle cases including physical, emotional, sexual, and financial abuse. So why is elder abuse at nursing homes becoming so prominent? Part of the problem is the population boom in the past 50 or so years. With the number of people growing older and entering the age where they are unable to care for themselves, more people are entering nursing homes. While this is a natural progression in society, the large quantity of people entering nursing homes at a steady rate has left government institutions unprepared for such large numbers. In addition to this problem, many nursing homes that were once staffed appropriately are now being understaffed, with only so many nurses and attendants for each patient. Neglect can also be a form of abuse, especially if the patient isn’t receiving the health care and basic needs they need to thrive. While not as forthright as say, physical abuse, this can still result in injury or even fatalities. Patients housed at nursing homes oftentimes are not only physically incapable of caring for themselves, but also mentally handicapped as well. Patients that have diseases such as Alzheimer’s or dementia aren’t in full control of their faculties and can therefore be targeted by abusers more easily. Unable to defend themselves or sometimes even vocalize their needs, patients with debilitating diseases are at the mercy of their care providers and their lives rest in the hands of the facility’s staff. When patients don’t have control of their faculties, they become more vulnerable. If alone, they may not be protected by their family members or be able to sign over their power of attorney. When this occurs, patients can become a financial target by staff or caretakers who see them as opportunities for quick money. Financial abuse is just as, if not more, likely as physical abuse due to the circumstances surrounding a patient. Nursing home staff aren’t the only perpetrators that can commit elder abuse. With such a large number of people to monitor all at once, it can become easy for residents themselves to inflict abuse on their fellow patients. This can become especially difficult if the patient inflicting abuse is incapacitated mentally, but is no less damaging to their victim. It is important that family consistently monitor their loved ones whenever possible for changes in behaviour, unexplained injury, or deterioration of health. If you find that staff are uncooperative or unwilling to answer any questions you have, it may be time to raise your concerns elsewhere. Likewise, keep in contact with their doctors and medical support to regulate and monitor and medication or change in health. If you find reason to believe your loved one is in any immediate danger, call 911 to report the concern. You can also contact your local Adult Protective Services in your area to investigate a claim. People of all ages have rights no matter their situation, and it is extremely vital that elderly citizens be protected just as much as anyone else.